Check out this new 2019 Buckner 55 Ton that rolled out 12/6/2018! Call for information and pricing!! 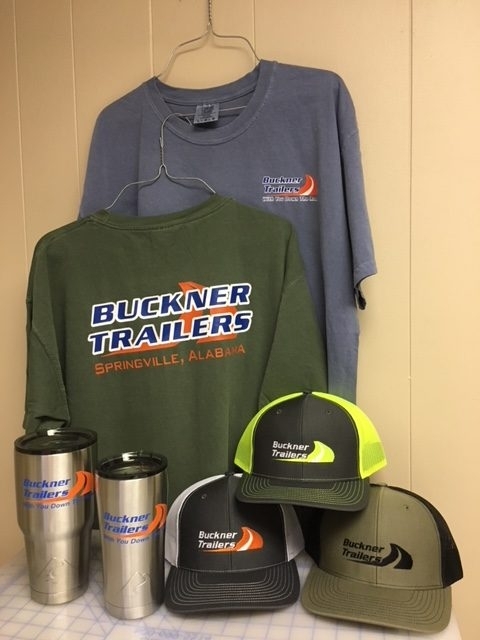 CHECK OUT OUR FACEBOOK PAGE FOR GIVEAWAYS! Check back daily and view the used equipment gallery! 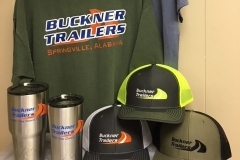 At Buckner Trailers, we specialize in repair, refurbishing, and modification services on a wide range of equipment brands, including Liddell®, Fontaine®, Trail King®, XL Specialized®, Etnyre®, Talbert®, and many others. Whether your trailer is damaged, needs to be modified, or requires a full upgrade with new wiring, plumbing, flooring and a fresh coat of paint, we’ve got you covered. Our team has decades of experience to get your trailer back on the road where it belongs. In addition, we also build new custom trailers and components and we are a dealer/broker of used equipment.